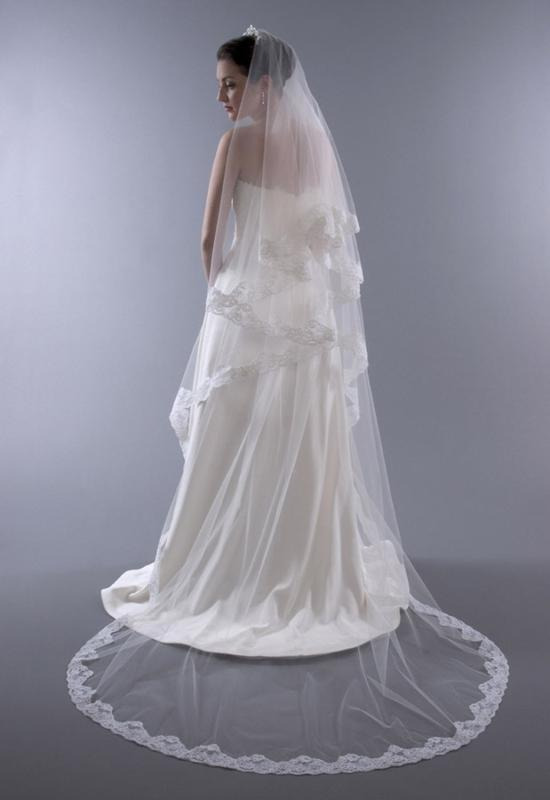 From Simply beautifully designed veils, elegantly trimmed, delicately embroidered with subtle details created to complement your wedding gown to perfection. Wheather traditional veils, french nets, super short fun veils, all of our bridal veils are beautifully handcrafted. 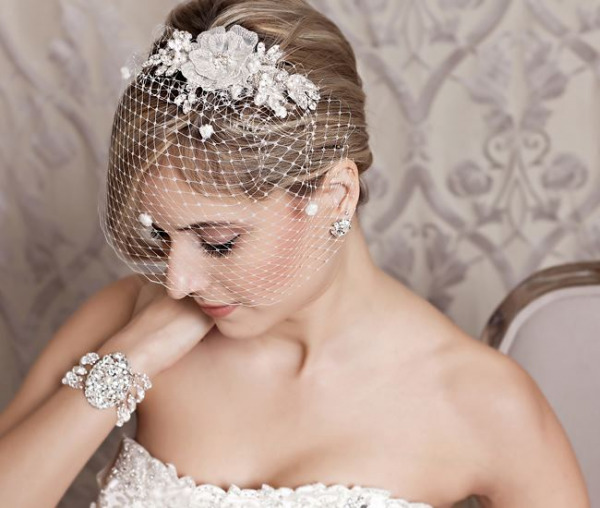 An amazing collection for all brides!